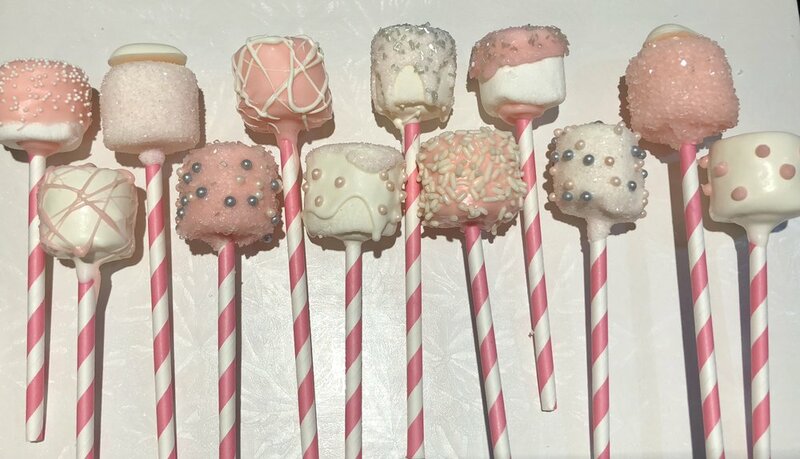 💗 Marshmallows can be dipped in any color or flavor chocolate. 💗 They can also be drizzled with chocolate, covered with sprinkles or have a "topper" like a small heart or star. 💗 Marshmallows can be individually wrapped. 💗Please let me know what you are looking for and we can create something spectacular!